Got Junk Chicago? Well do something about it. Call Today for Your Free Trash Removal Quote. 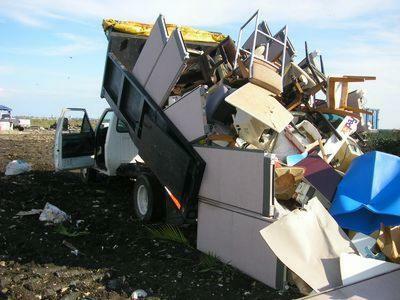 Junk Removal Chicago Trash Removal Chicago TV Disposal Appliance Hauling & Furniture Removal Demolition Chicago Recycling In Chicago.